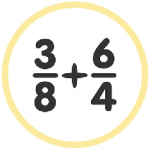 6th grade fractions quiz for students online – In this activity students will learn to add, subtract, divide, simply and convert mixed fractions. 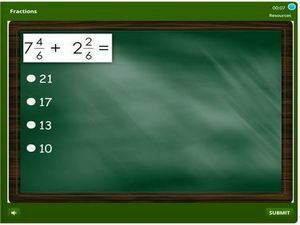 There are several subtopics under sixth grade fraction covered by this quiz. 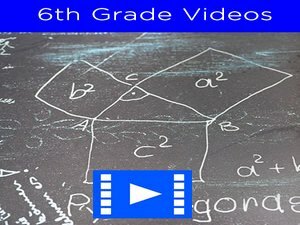 Remember to get enough practice by watching the videos on this website and by trying out more activities from the sixth grade worksheets section. There is no limit to the amount of times students can review with this quiz. The final score will be tracked and aggregated to those from other topics. Successful students will earn a certificate at the end of the course. Start learning and tracking your score.